The High 5 MIXED netball tournament will take place in leagues during the Autumn term with a final to be played in April 2019. 2018-19 Netball Leagues can be downloaded here. 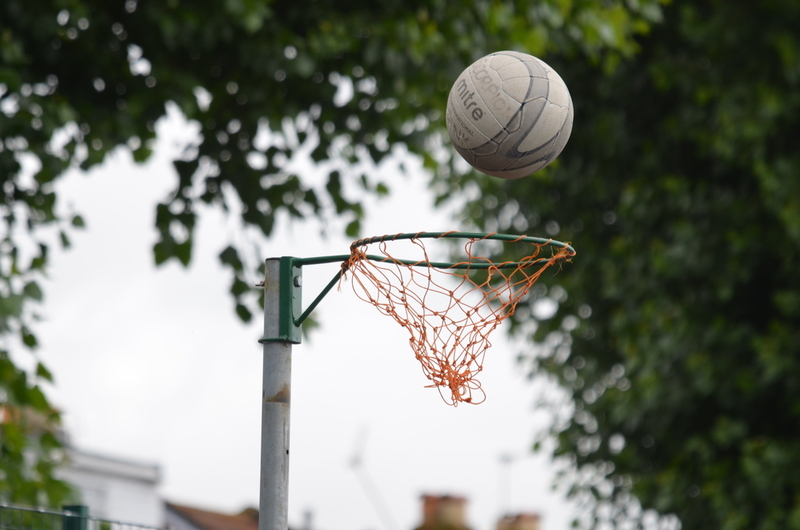 The top 3 schools will qualify for the Black Country School Games Netball Finals in June 2019. Each school is expected to provide an umpire for every game played and to follow the HIGH 5 rules which can be downloaded here. This year we have decided to continue with the GIRLS 7-a-side netball tournament, this will be run on the 28th March at Our Lady and St Chad Catholic Academy. WASPS (Wolverhampton Association for Sport in Primary Schools) is supported by Wolverhampton City Council. Website by Richard Anderson in the Learning Technologies Team. Website and image credits.